NAGAOKA, once a watch bearing manufacturer, has grown to become one of the finest hard-to-cut materials-processing specialists in the world. 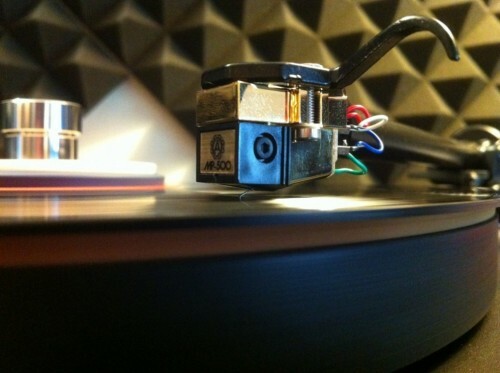 Their flagship product is the Nagaoka stylus that is loved by classic phonograph fans. Making advances in stylus manufacturing technology, Nagaoka are diversifying into a wide range of fields using years of expertise. They create new value-added products from difficult-to-cut materials such as diamonds, carbides and ceramics. Some of these may be invisible from the exterior but every one is very useful component in developing industrial machinery, communications and electronic equipment. MM-pickup, Line contact nål / Boron cantilever.